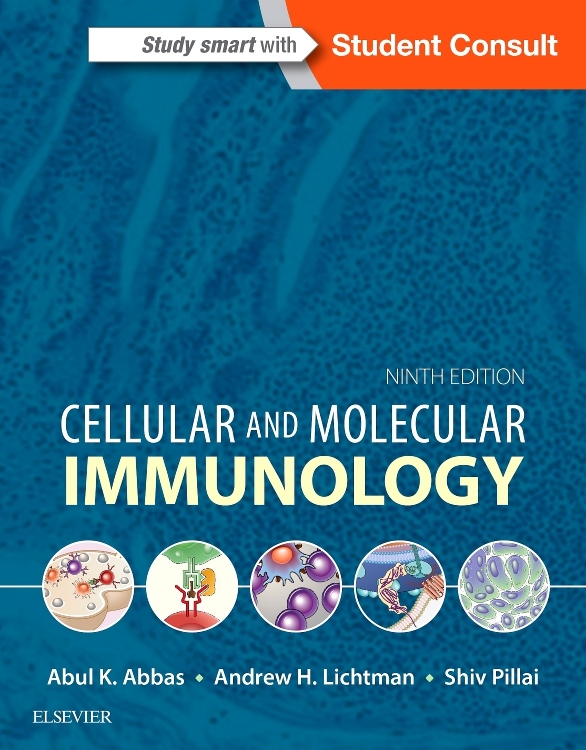 Emphasizes clinical aspects of immunology, including disease pathogenesis, the development of novel therapies based on basic science, and an appendix of clinical cases for real-world application. Provides top-notch instruction from experienced teachers, course directors, and lecturers led by well-known editor and author Dr. Abul Abbas. 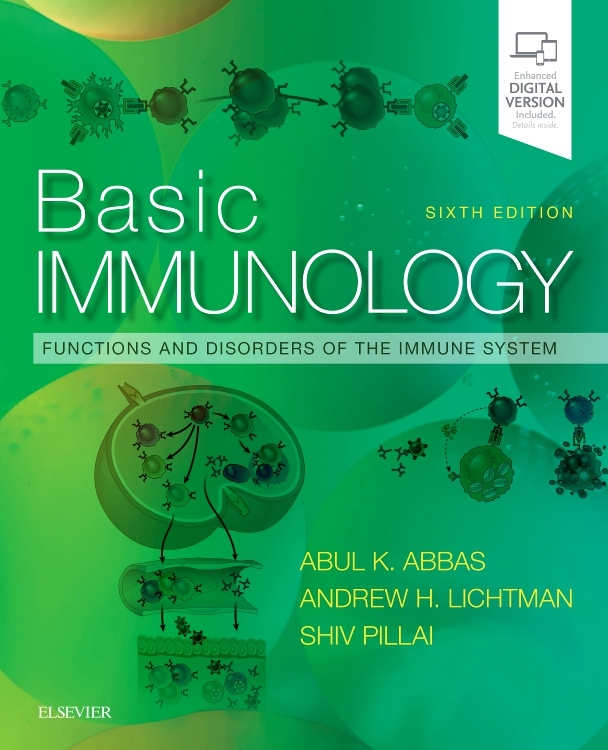 Features a highly readable writing style and practical organization, now with fully revised content and updated images to reflect recent important advances in today’s understanding of the immune system. Provides additional online features such as answers to in-book chapter review questions, helpful animations, and self-assessment questions. 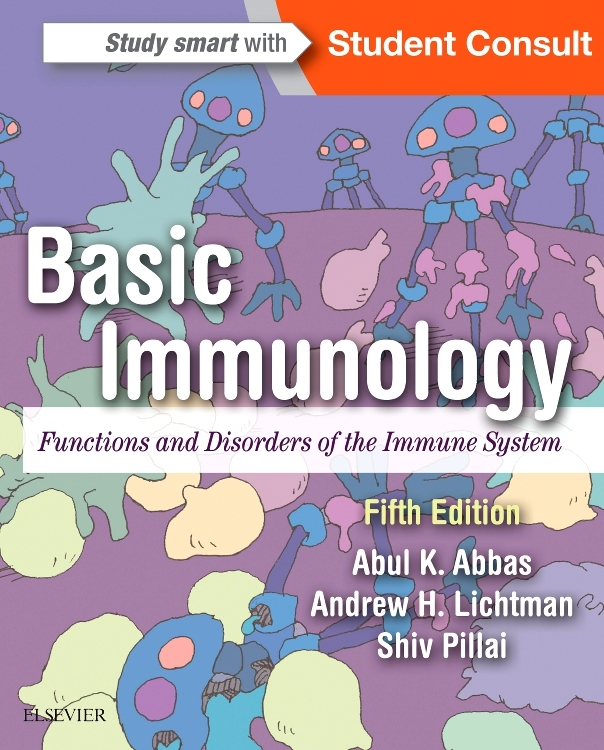 Contains numerous features designed to help students understand key immunologic concepts: high-quality illustrations, practical tables, chapter outlines, bolded key points, and focus questions in every chapter for self-assessment and review. Includes an Enhanced eBook version with purchase. Your enhanced eBook allows you to access all of the text, figures, and references from the book on a variety of devices.